Patchogue, NY (December 16, 2018) – In Patchogue, a man was accused of driving drunk and causing a serious DUI accident that left one pedestrian with critical injuries. At the time of the accident, which happened last night around 6:30 p.m., Darwin Lopez had been attempting to cross East Main Street around the area of Evergreen Avenue. He was suddenly struck by a man named Jose Pina who was driving intoxicated at the time. 27-year-old Lopez was taken to the Stony Brook Hospital in critical condition due to the nature of the injuries. Pina has since been charged with DWI. Police continue their investigation into the accident. Every year, a large variety of serious accidents that occur on our roads happen due to the negligent actions of drivers who are driving drunk. We would like to now take a moment to extend our sincere condolences to those who have been seriously injured and to those who lose their lives in these severe accidents every year. We want you to know that you are not alone and an experienced New York car accident attorney can help you through these difficult times. 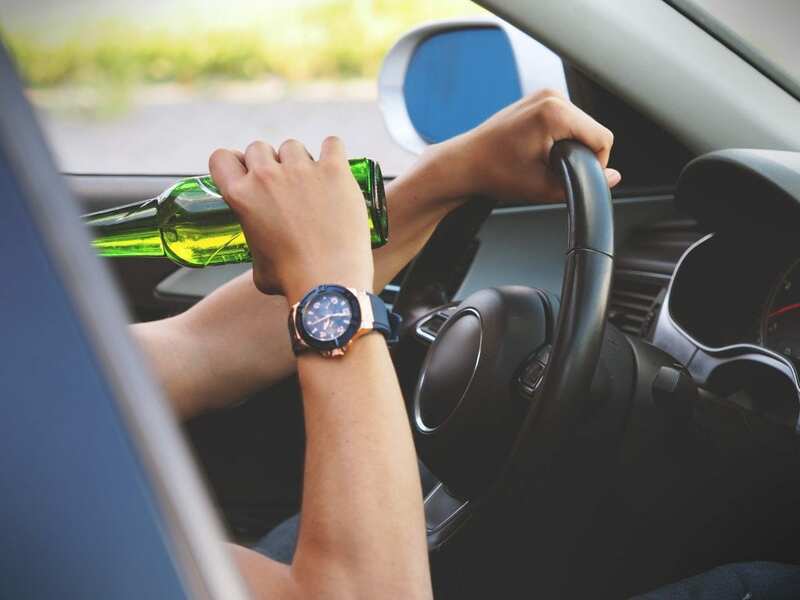 At Hach & Rose, we acknowledge that your case results are especially important after you have been seriously injured due to the outright negligence of a driver who chose to get behind the wheel of a vehicle while intoxicated. We want you to know that you are never alone during these difficult times and that we are here when you need us in the midst of your claim. Contact us today to find out what we can do for you at 212-779-0057.